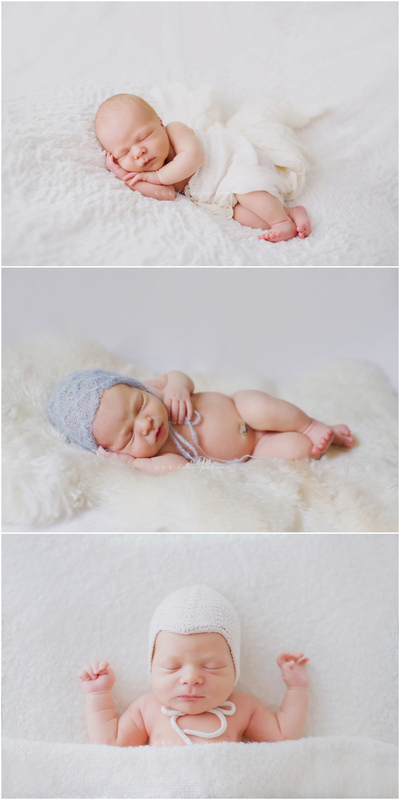 I photographed this beautiful young couple and their newborn son at my home last July. It is such a treat to see that love and adoration that literally pours out of new parents. I will be seeing them very soon for Cooper’s 6 month session and then this summer for his 1st year session. If you are interested in learning more about my Baby Plan or scheduling a newborn session please email me directly or use the contact form above. All lifestyle sessions are done in the comfort of your own home and can take place within the first 4 weeks. All studio style sessions, like Cooper’s, are done only at my home and must take place when the baby is 14 days and under. 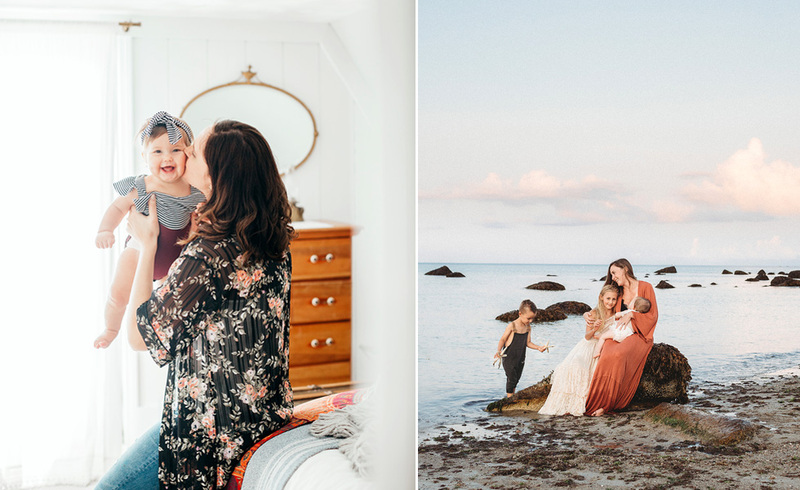 Lifestyle sessions best suite those that have other children (or fur babies) at home or for those that desire a more personal feel to their photos in their home environment.